Permanent commitment to safety, quality, and the environment. 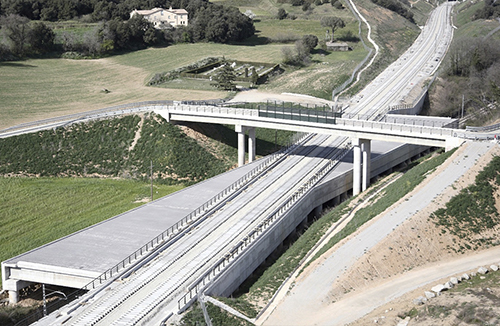 COALVI, S.A. is Aldesa Group’s company that specializes in construction, repair, conservation, and modernization of railway works: track, electrification, tunnels and infrastructures. 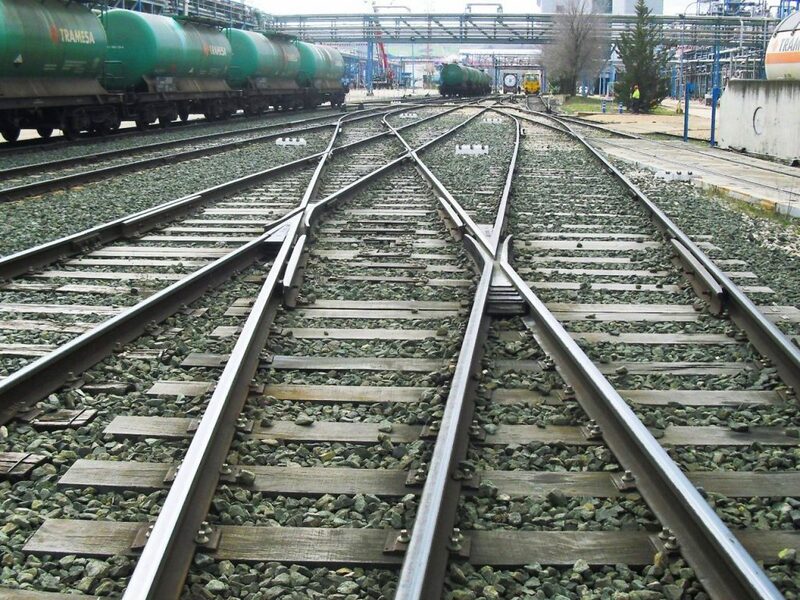 The railway activity par excellence of the company is the maintenance of both conventional and high-speed track. 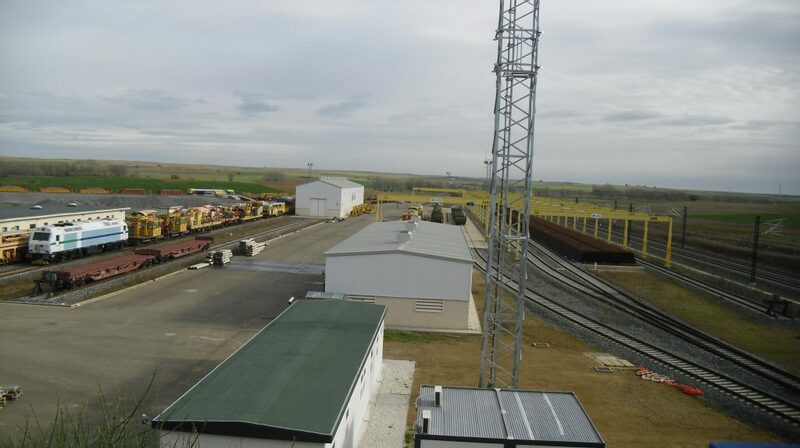 The company owns a large fleet of specific machinery, both heavy and light, that require different jobs on the track and in the catenary: plain line and track device tampers, roll forming machines, portal frames for replacing switches, locomotives, trailers and platforms, railway trucks, etc. 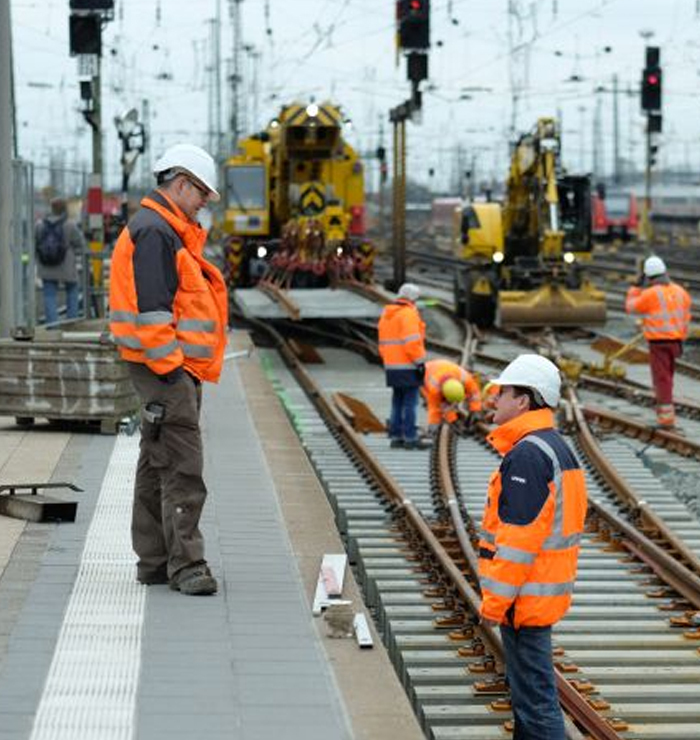 More than 60 years of experience in the field. 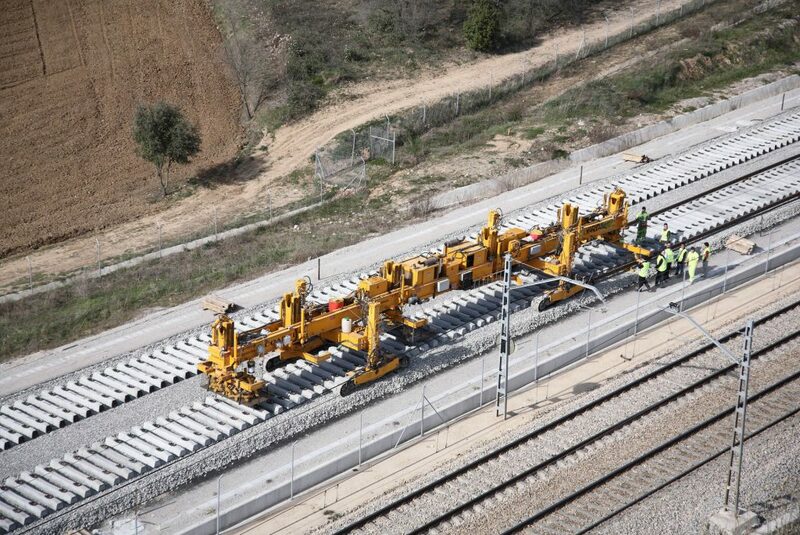 Coalvi has participated in all types of railway projects, such as the development of the High-speed network in Spain, and currently in Mexico with the infrastructures of metropolitan lines, demonstrating the quality of its construction practices and its firm vocation to service-- fundamental aspects for the optimal operation of railway transport. 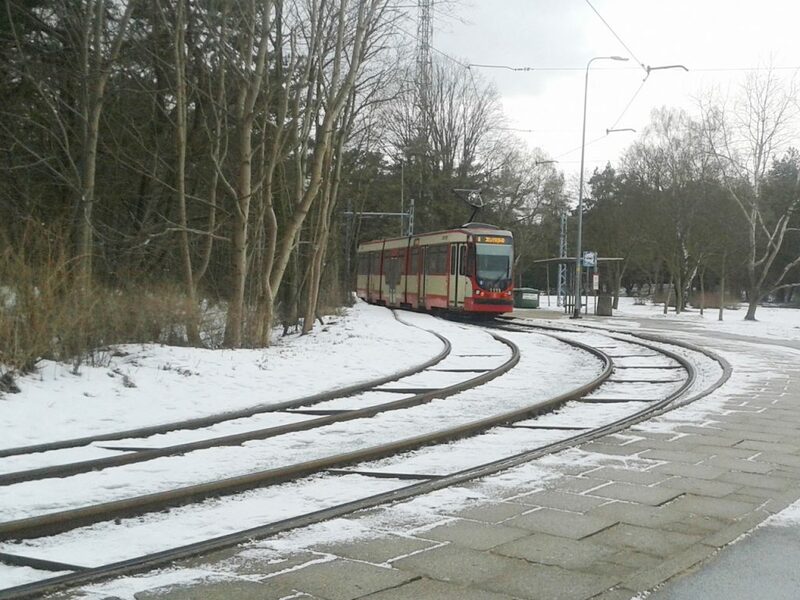 Modernization of a two-track tram line with a length of about 4 km divided into 3 sections. 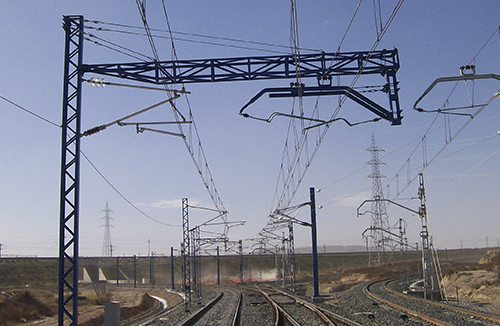 Works for the execution of the superstructure of a new shunting yard in industrial complex. 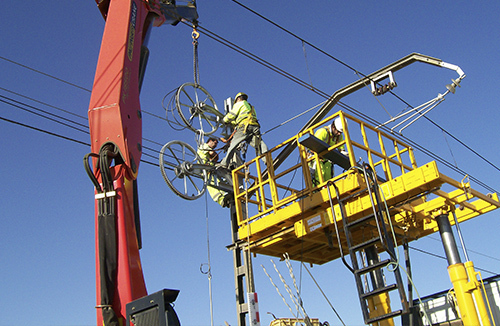 Maintenance of infrastructure, track, and trackside devices. 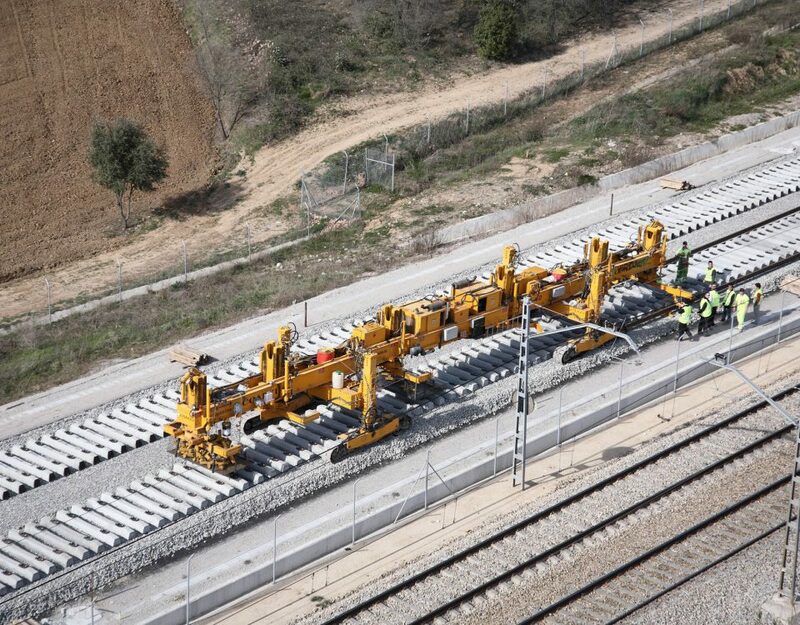 Madrid-Zaragoza-Barcelona-French border High-speed Line. Scope: Montagut, Villafranca and Sant Feliú bases. Pre-maintenance and maintenance of infrastructure, track, and track devices. 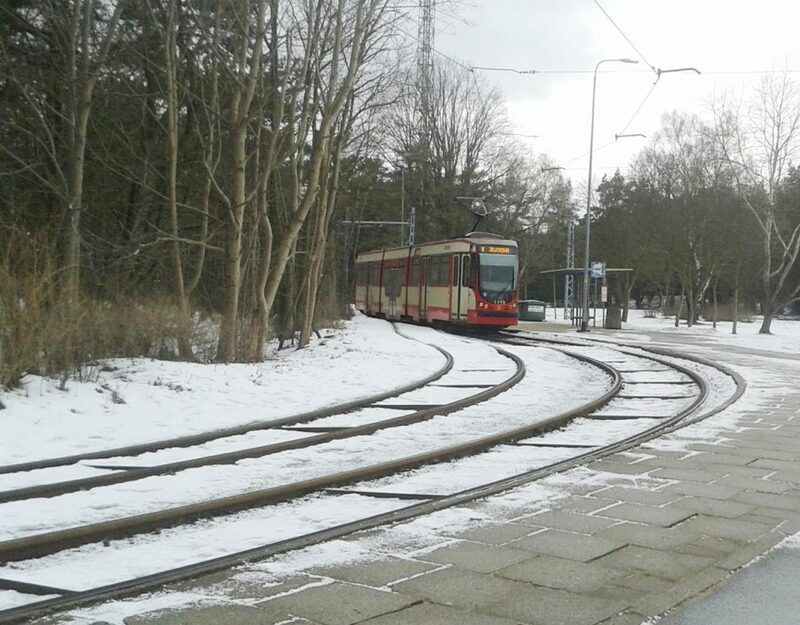 North-Northwest Corridor High-speed Line. 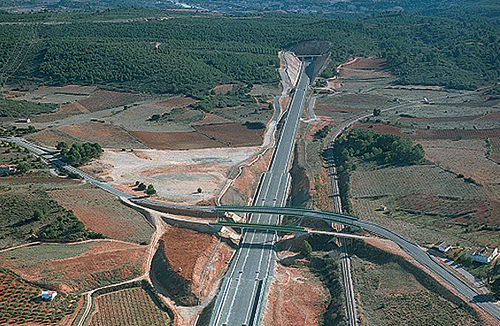 Sections: Valladolid-Burgos and Venta de Baños-León. 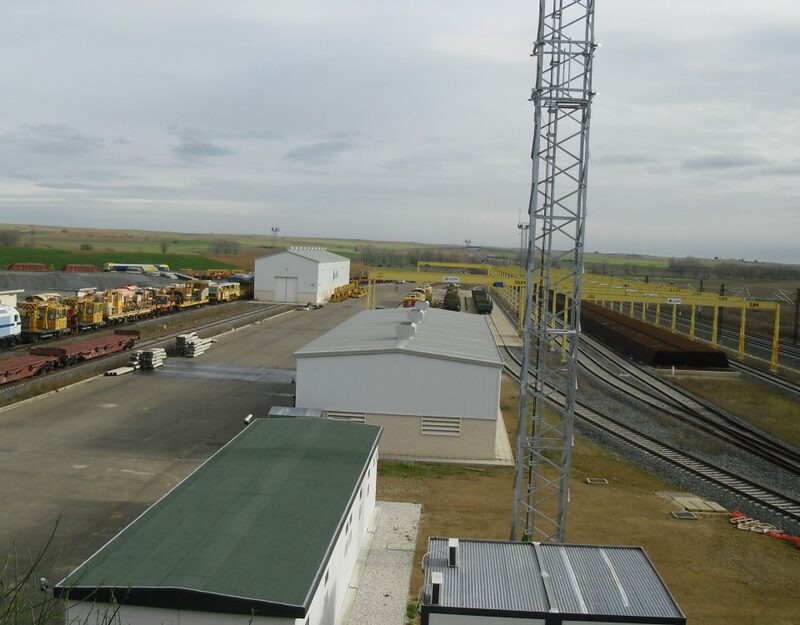 Scope: Villada base. 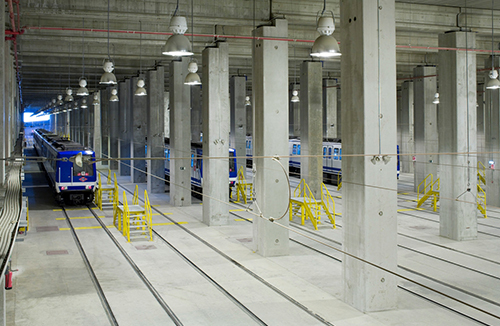 Construction of civil works and complementary executions for the extension of Line 12 of the Collective Transport System Metro. Mixcoac-Observatory section. 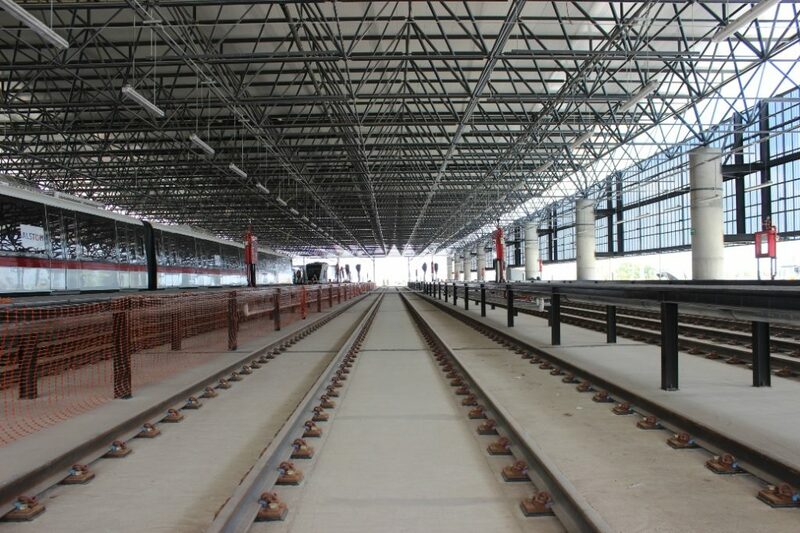 A total of 4.5 km of tracks including shunting siding, transition zone and induced works. Our values define our philosophy. 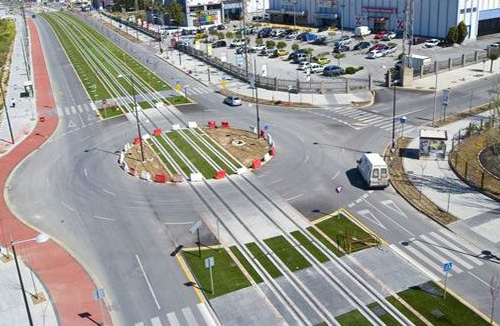 Trust us to carry out your projects. Get to know our values. Innovation at Coalvi drives the skills of our organization, our optimization of resources, and our performance. 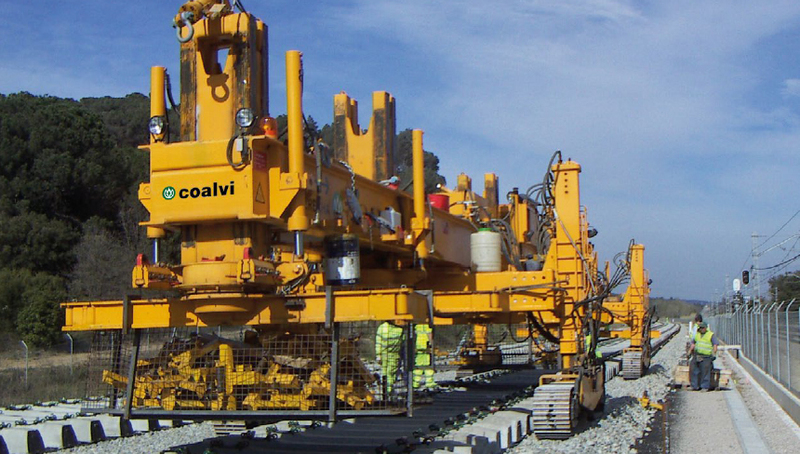 Coalvi has a staff of technicians and specialized personnel that allow it to develop projects and works in all areas of construction and maintenance. The company is committed to safety, quality, and the environment by establishing a series of areas and management systems that determine the implementation of mandatory policies and guidelines, providing a sustainable response to the expectations of its stakeholders.